The trial explored the safety and efficacy of low-dose alteplase in a cohort thought to be at higher risk for symptomatic intracerebral hemorrhage as a complication of therapy. 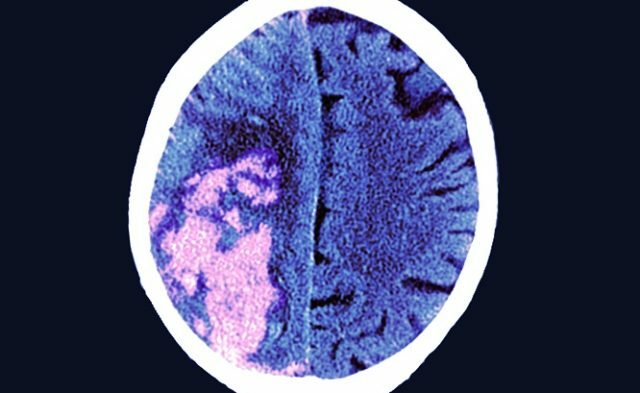 Investigators of the Enhanced Control of Hypertension and Thrombolysis Stroke Study (ENCHANTED) recently published a planned secondary analysis in JAMA Neurology as a follow-up to the 2016 study examining the role of low-dose vs standard-dose alteplase in patients with acute ischemic stroke. The original trial, designed as a noninferiority trial, did not meet its primary endpoint of death and disability at 90 days and was statistically inconclusive. The current analysis explored safety and efficacy of low-dose alteplase in Asian patients, older patients, and patients with more severe strokes, a cohort thought to be at higher risk for symptomatic intracerebral hemorrhage as a complication of therapy. A total of 3310 patients were randomly assigned to low-dose vs standard-dose alteplase. The primary endpoint of poor outcome was defined as a modified Rankin Scale score of 2 to 6. Low-dose alteplase was not superior to standard-dose alteplase when examining the effect on age, ethnicity, or stroke severity. Symptomatic intracerebral hemorrhage was less frequent in the low-dose cohort in all subgroups; however, the difference was not statistically significant and did not affect the overall outcome. In this secondary analysis of a large cohort, no evidence was found to support the use of low-dose alteplase in older patients, Asian patients, or patients with severe acute ischemic stroke. Rigorous assessment of harms failed to reveal any safety benefit on overall outcome with the use of low-dose alteplase. These findings suggest neurologists should not deviate from standard therapy solely based on perception of higher risk in older patients, Asian patients, or patients with more severe strokes. Taken with the inconclusive results of the original study, there appears to be no clear role for low-dose alteplase. In the age of mechanical thrombectomy, the issue of treating high-risk patients with systemic fibrinolytics becomes somewhat moot. It continues to be an important consideration in resource-poor regions of the United States and the world, but without clear and strong evidence. As newer and safer antifibrinolytics, such as tenecteplase, are developed and tested, new solutions to these clinical dilemmas may become more favorable. With current evidence, we are unlikely to see any changes in practice. 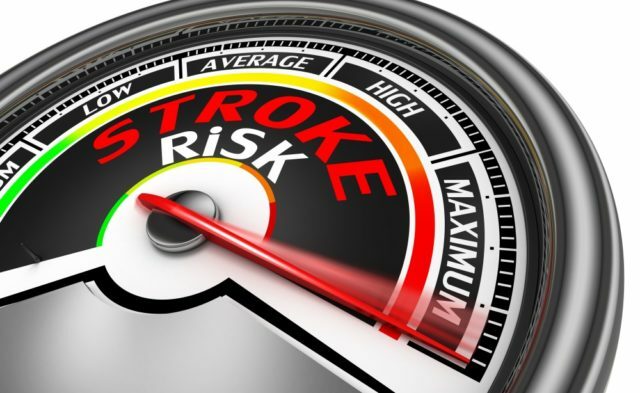 Should Stroke Patients of Asian Descent Get Less tPA? Anderson CS, Robinson T, Lindley RI, et al. Low-dose versus standard-dose intravenous alteplase in acute ischemic stroke. N Engl J Med. 2016;374(24):2313-2323. Close more info about ENCHANTED Update: No Role for Low-Dose Alteplase After All?